Last week, HubSpot launched more than 65 new software integrations as part of its technology partner program, HubSpot Connect along with its manifesto for its integration partners. The HubSpot Connect program was designed to help software-as-a-service (SaaS) organizations find synergies, and growth and revenue opportunities by encouraging the development of integrations between their own software products and application and HubSpot. By publishing the "Pledge to Integration Partners", HubSpot signals the growing importance of its integration community and their commitment to nurture the integration ecosystem around HubSpot. The manifesto is summarized by HubSpot Chief Strategy Officer Brad Coffey saying, "At HubSpot, we’re building an ecosystem of valuable integrations for our customers. This is HubSpot’s credo for technology companies embracing the realities of competition and what we pledge to honor for our integration partners in the process." HubSpot's goals in this regard are (1) solve for the joint customer first, (2) invest in the integration partner's success and (3) support developers and enable innovation. 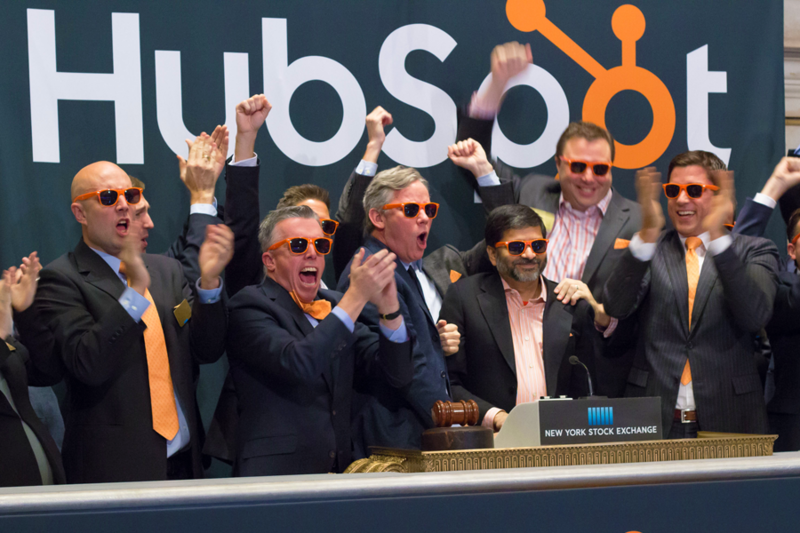 For HubSpot, they will be focusing on three key areas: customers, partners and developers. Understand the endless possibilities given by HubSpot integrations! They revealed that at present, there are more than 5,381 software solutions available in the market and is up already 40% from 2016. The large number of new SaaS tools and solutions represents the fast-changing nature of the software industry driven by ever-evolving needs. They admitted that siloing off tech solutions is no longer viable and integration with other platforms is becoming very important. In the end, HubSpot's aim is to provide customers with the freedom of choice to not only use HubSpot but also use it in conjunction with other tools, allowing them a greater range of capabilities. Furthermore, HubSpot also introduced its new Vice President of Platform Ecosystem, Scott Brinker who will be tasked with growing and nurturing the community of technical partners that are active in the HubSpot platform. Extra Magnet plays a vital role in the EMEA region, where integrators are far fewer. While there are a few HubSpot partner agencies that provide integrations in the EMEA region, they are mostly simple integrations that connect HubSpot with another software. And while there's no shortage of system integrators in general, the majority don't specialize in HubSpot. Extra Magnet distinguishes itself for being able to provide complex integrations that involve more than two applications regardless of their size or complexity. At present, Extra Magnet provides consultancy services on advanced marketing automation and HubSpot integration.